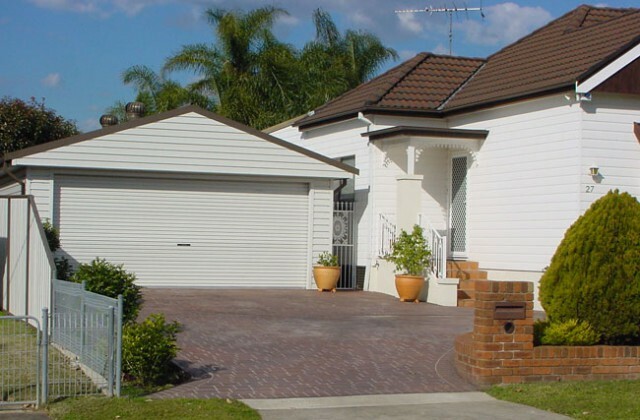 Colorfen Garages are built to your individual specifications and manufactured from superior products under strict Australian specifications. 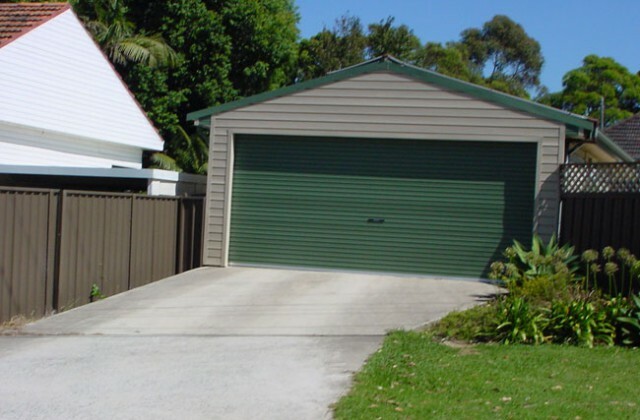 Your garage is designed to blend with the appearance of your home. Plans are submitted for Council approval. 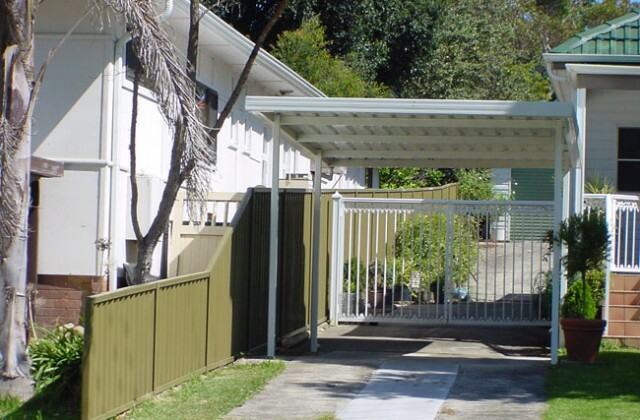 Protect your car, boat and trailer from the harsh Australian weather with a fully engineered carport. 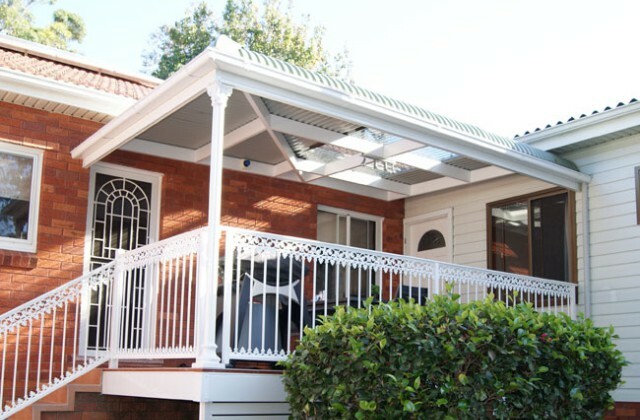 Choose a practical flatdeck or pitched roof option to blend with the architecture of your home. 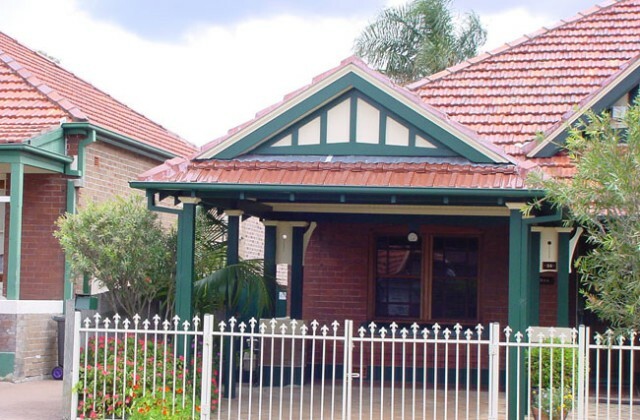 It can be custom designed to complement your home and is available in a range of popular styles and quality roofing options. GARAGE STORAGE SOLUTIONS - A brand new concept for garage and storage solutions. Entertaining friends and family in the summer months is a breeze under our awnings. Outdoor living spaces are kept cooler all summer long. They also protect from wind, rain and hail. 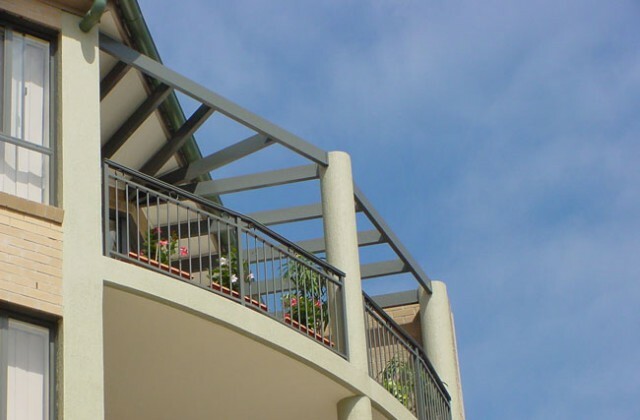 Awnings are manufactured to suit your style of home. 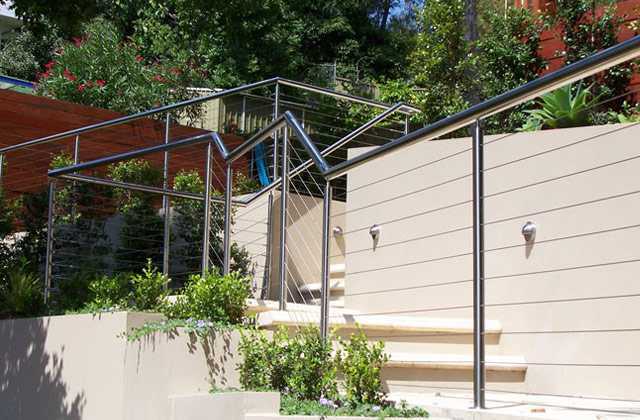 They can be constructed using Colorbond or timber or even with brick piers as a support. 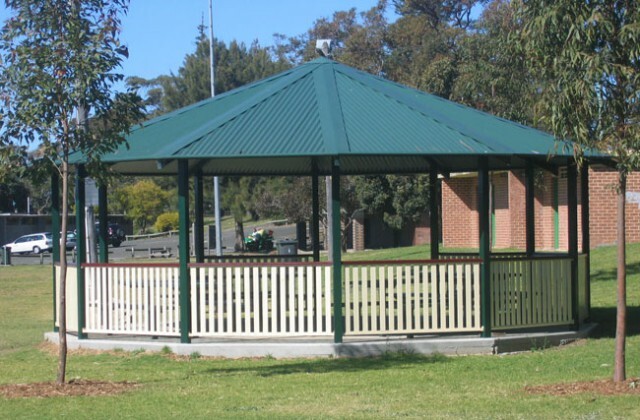 They can be gabled, heritage style, flat roofed or bull nose awnings for that federation style. 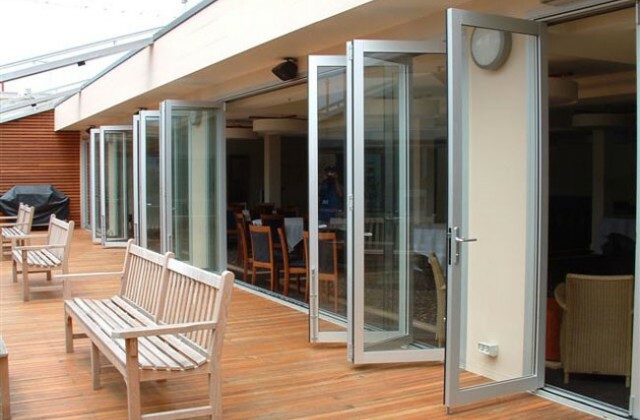 Light panels or glass can be added to your awning to bring sunshine to an otherwise darkened area. 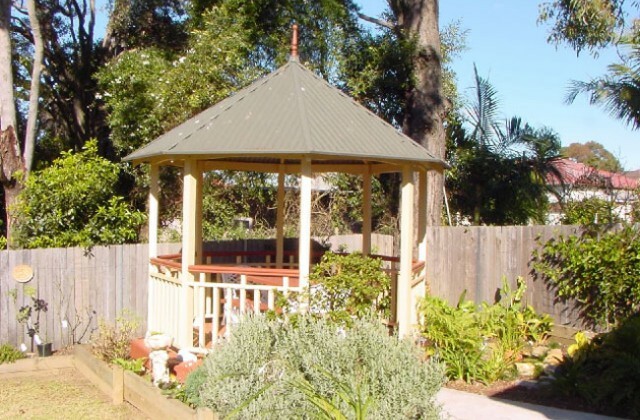 Create a special place in your garden with a gazebo. Whether you wish to have a romantic area to sip tea or to shade your spa Colofen has the Gazebo to suit your needs. Manufactured and built with the best quality materials and installed by skilled professionals your gazebo is made to last. Commercial Gazebos are available.  Colorfen can help with Supply and Installation of your garden sheds, workshops, utility sheds, aviaries, pool filter covers and space saver ranges requirements. Please feel free to call our friendly office staff who are ready to help you with all of your individual requirements. 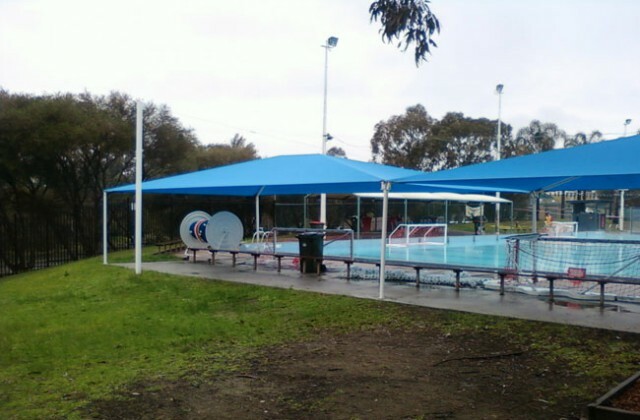 We have been designing and installing shade sails for more than 15 years. Our vast experience means we are able to offer our clients superior quality structures that are build to last. 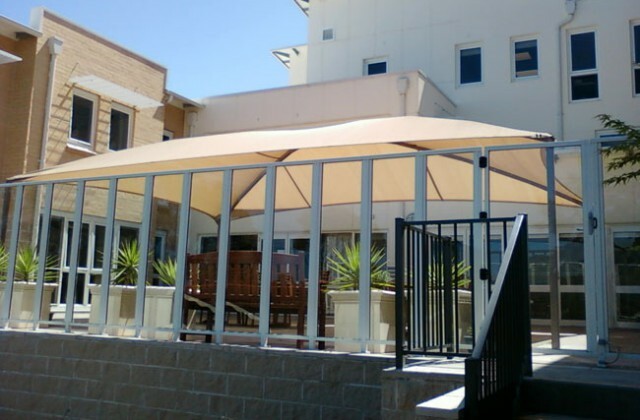 Our consultative approach to shade solutions means we work with our clients to discover the best solution for their needs. Our designs not only take into account the position of the sun and the buildings exposure (to weather) but also are in keeping with the architectural syle of the property. 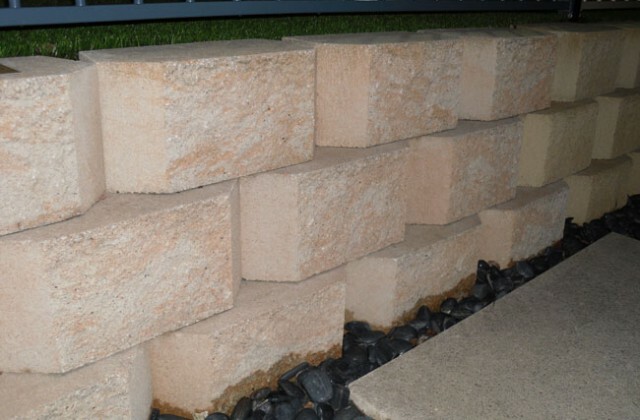 Just ask our sales representatives about the various options of retaining walls available. Brick, stone, sleepers, logs, concrete rendered walls, etc. 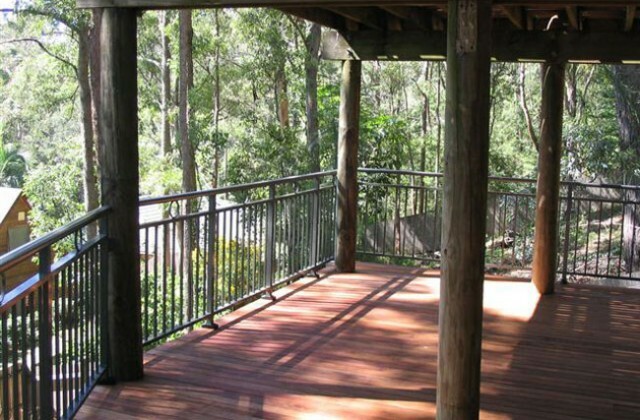 The natural look and feel of a timber deck cannot be surpassed in the natural leafy areas of the Sutherland and St. George shires. They blend well with the environment.